On this date in 1988, the New York Times published the obituary of G. Mennen Williams. 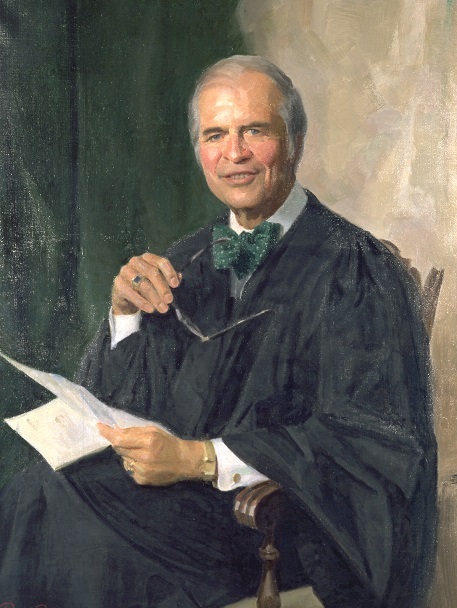 The former Michigan Supreme Court Chief Justice had passed away the day before. Williams served as Governor of Michigan from 1949-1960. He was elected to the Michigan Supreme Court in 1970. While Governor of Michigan in 1954, Williams appeared on an episode of the popular game show What’s My Line?